Sandra Kay Boyatt Crabtree, age 68 of Oneida, Tennessee, passed away on Friday August 17, 2018 at the Parkwest Medical Center in Knoxville, Tennessee. Born October 11, 1949 in Scott County, TN, she was the daughter of the late Boyce and Laura Miller Boyatt. Sandra was a member of the Black Oak Baptist Church. 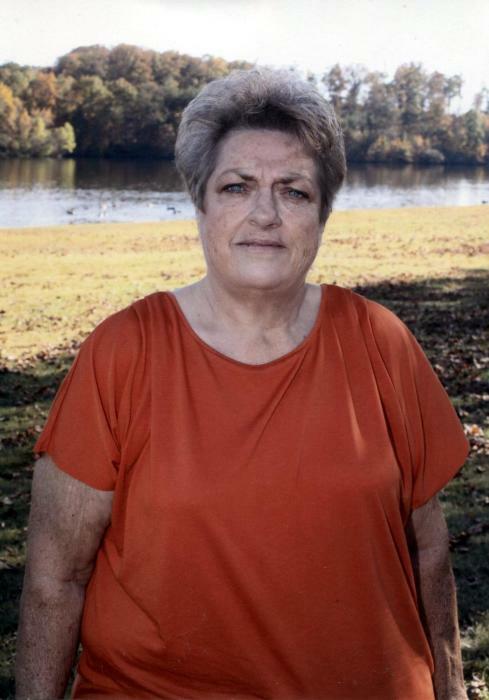 In addition to her parents, she was preceded in death by her husband of 25 years: Johnny Crabtree; special friend: Jenny Billings; special daughter: Miki Posey; sisters: Christine Chambers and Charlene Ellis; and brother: Royce Boyatt. Sandra is survived by her daughters: Julie Barnes and husband Anthony, Laura Crabtree, Allison Garrett and Jeremiah, and Ashley Lewallen and Dusty; and special daughter: Carli Posey; grandchildren: Josey, Kaitlyn, Jade, Abigail, Caroline, Elijah, Brianna, Lydia, Ada, Jacoby, Ethan, Ruger, Remington, Donavan, Shelby, Jersey, Skylar and Aija; siblings: Euladean Carson and husband Benny, Dale Boyatt and wife Karen, Deffis Boyatt and wife Sharon, Steve and Wayne Boyatt; as well as a host of other family members and friends. Friends may visit with the Crabtree family on Tuesday, August 21, 2018 from 5:00 p.m. until time of funeral service at 8:00 p.m. at the Black Oak Baptist Church in Oneida, TN with Bro. Kyle Keeton and Bro. Bradley Kidd officiating. Music will be provided by Lori Marcum. Graveside service will be held on Wednesday, August 22, 2018 at 11:00 a.m. in the Miller Family Cemetery. Pallbearers will be Josey Barnes, Donavan Lewallen, Anthony Carson, Kable West, Chris Carson and Jack Kidd. West-Murley Funeral Home is serving the family of Sandra Kay Boyatt Crabtree.